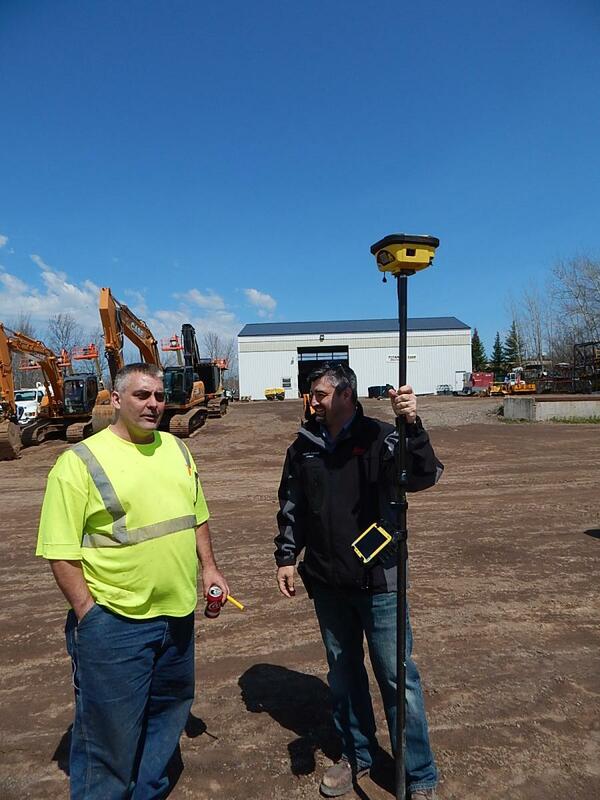 Approximately 200 customers attended the Titan Machinery open house at its Duluth location on May 5. 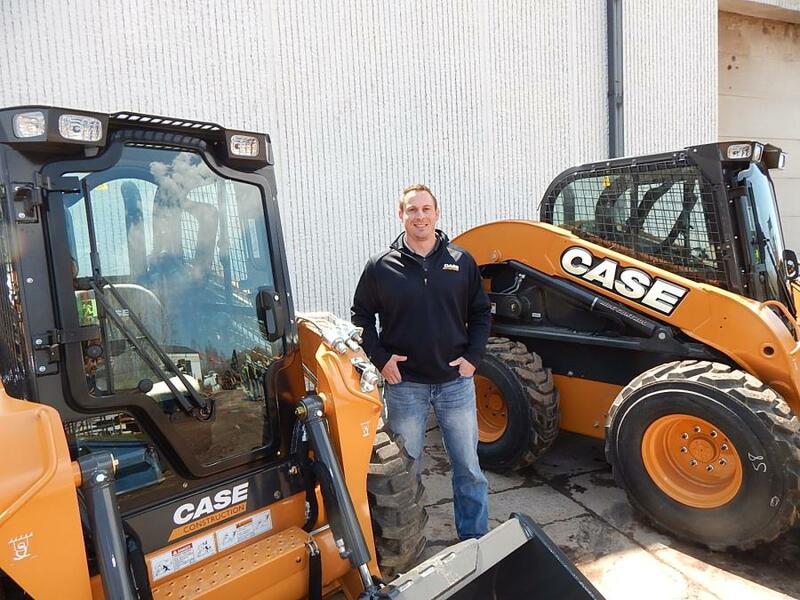 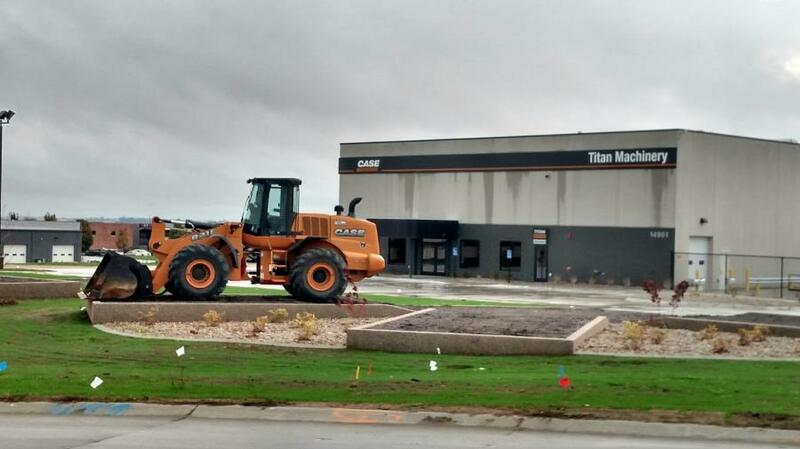 Titan Machinery held two open house events, one at its new Omaha, Neb., location on April 29 to celebrate the company's move to its brand new dealership location, and one at its Duluth, Minn., location on May 5. 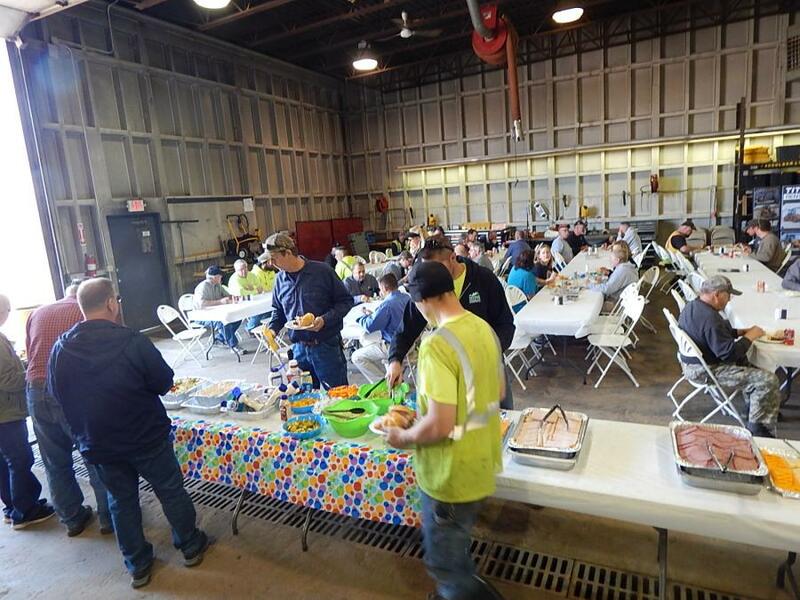 Hundreds of customers came out to Omaha to celebrate, win door prizes and have lunch with the Titan team. 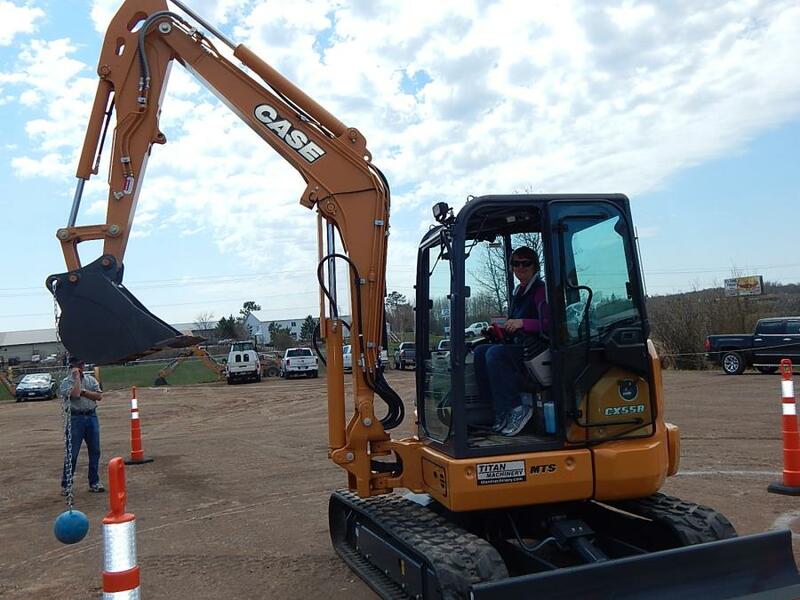 In addition, guests checked out a backhoe with a Case/Toku hammer, which was demonstrated. 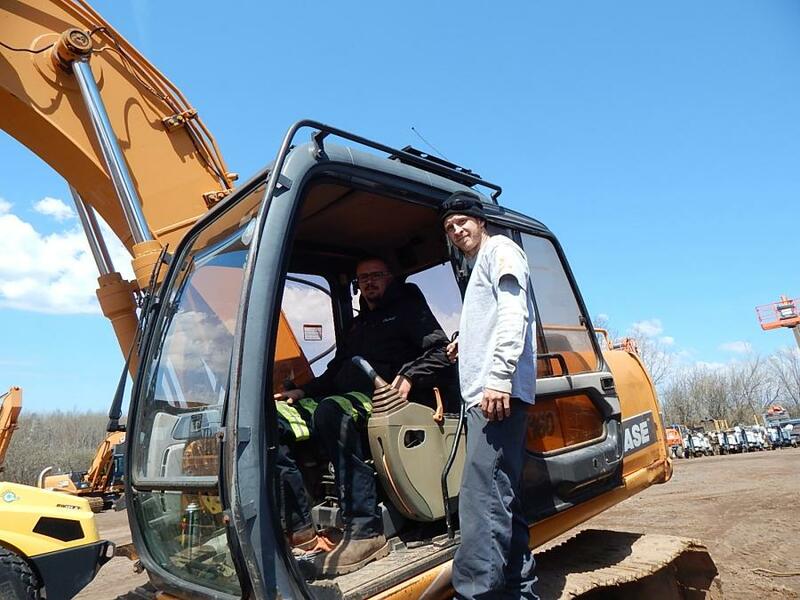 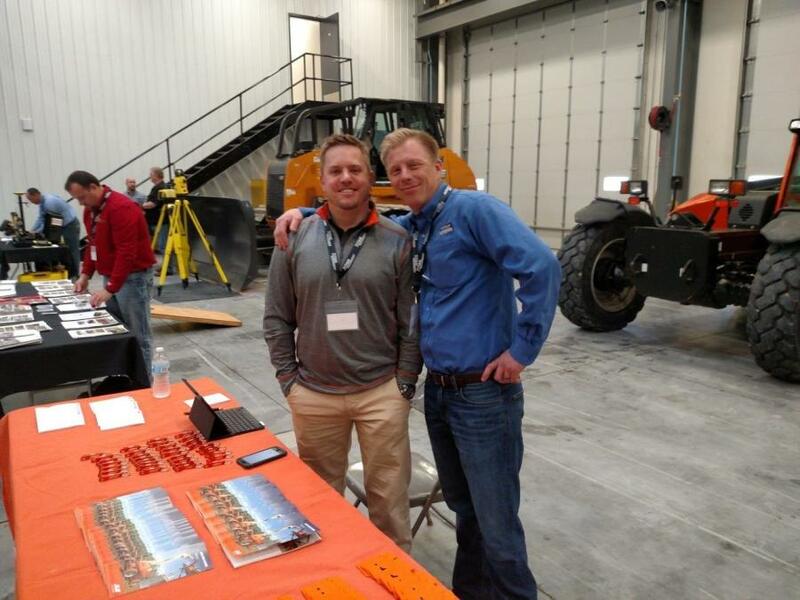 A variety of vendors including Case Construction, JLG, Wacker Neuson, Werk Brau, Paladin, Toku, Leica, Toro, Side Dump'r, Sennebogen, K-Tec, CNH Capital, CNH Industrial, Atlas Copco and Fleetgard were there to support and help sponsor the event. 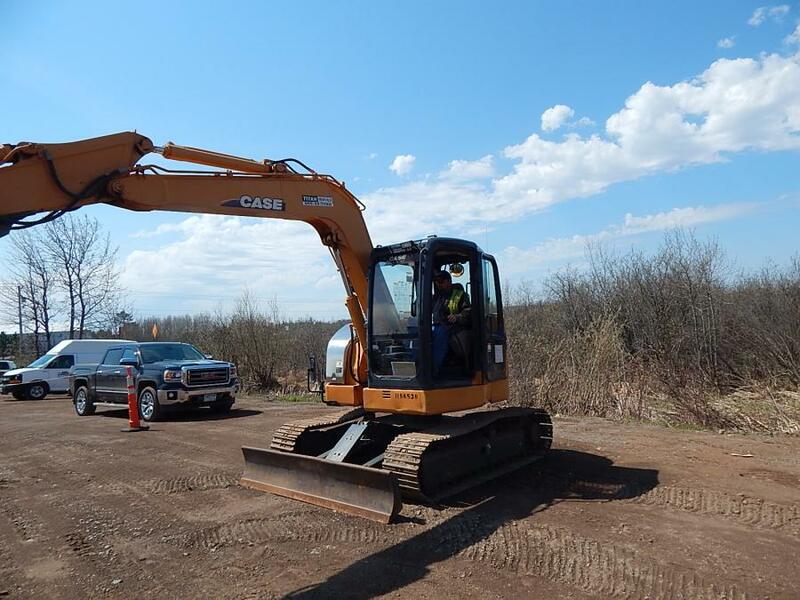 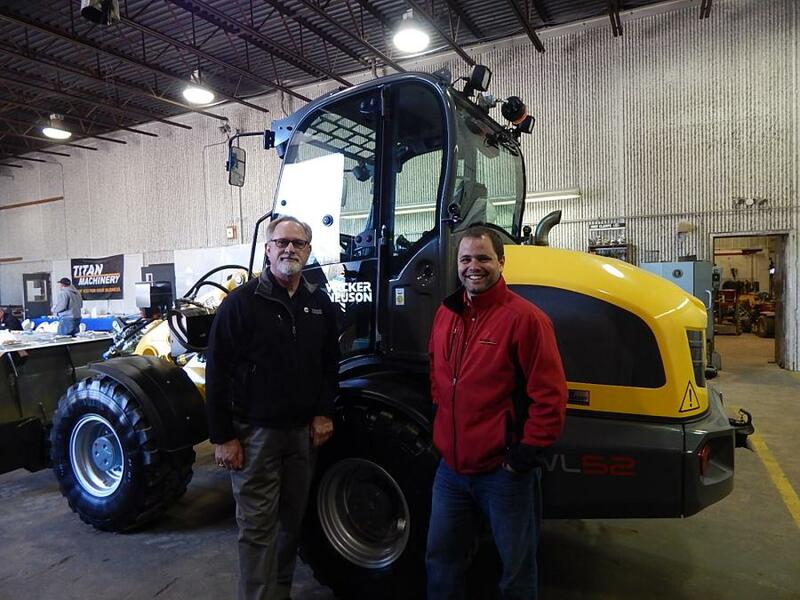 Those attending were able to participate in a backhoe rodeo to show their machine operating skills. 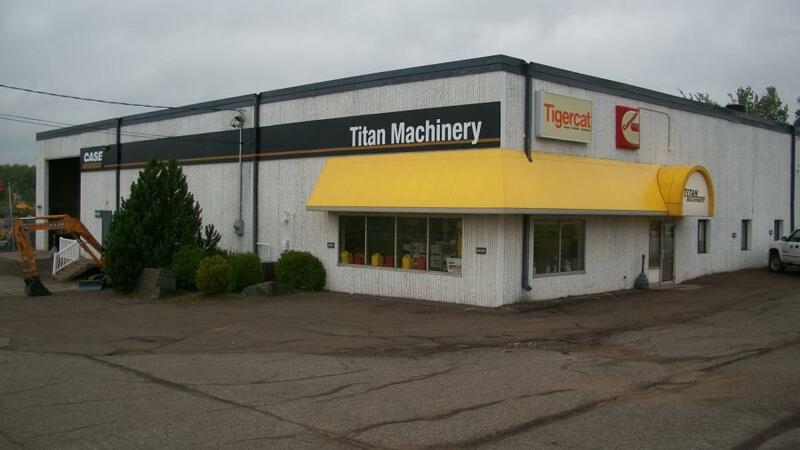 Approximately 200 customers attended the Titan Machinery open house at its Duluth location on May 5. 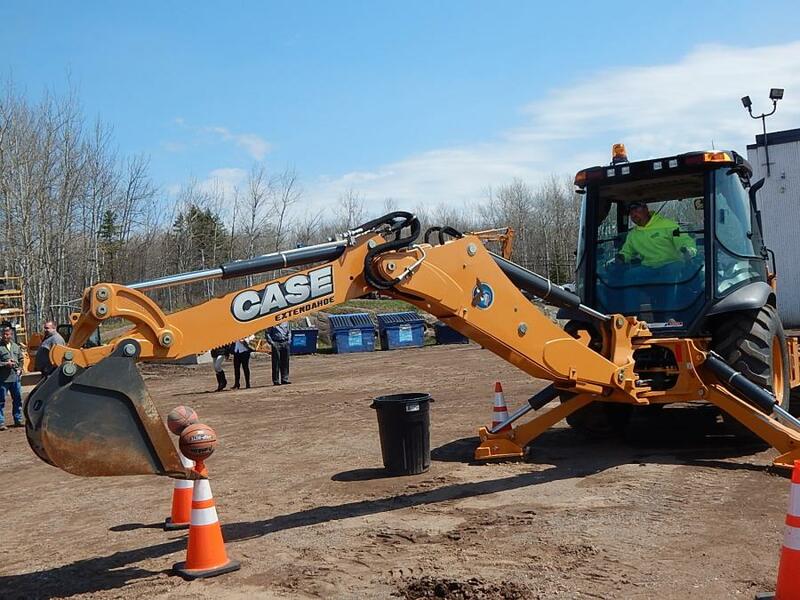 The event featured an equipment skills competition, prize giveaways and a free lunch. 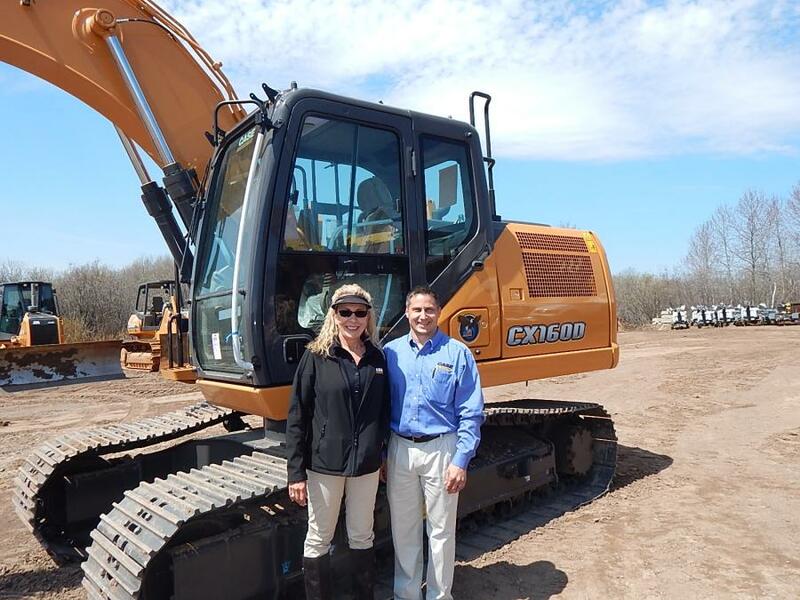 Manufacturer representatives were on site along with Titan employees to answer questions and explain the features of the equipment on-hand.